1Faculty of Engineering.Center for CAD / CAM Studies. University of Holguin, Cuba. The aim of the present study is to assess theoretical and practical analysis of scientific publications on solar desalination. This analysis is proposed within mechanical design theory framework. For this, inductive and statistical methods were used in analysis of the scientific publications of different specialties that deal with the design process of solar desalination. With the use of the mentioned methods a tendency was obtained that justifies applying the study results to this type of devices of the approaches of the theory of the mechanical design analyzed. Statistical analysis is conducted for the above assessment not only analytically but quantitatively. 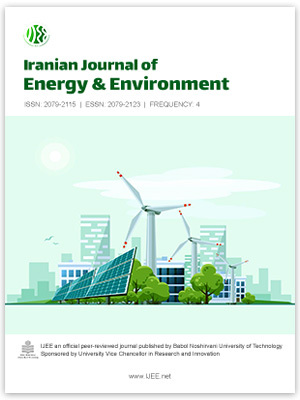 This gives responses to problems currently posed by different authors related to the possibility of linking several disciplines used today in isolation for the application of mechanical design theory to this type of solar desalination.